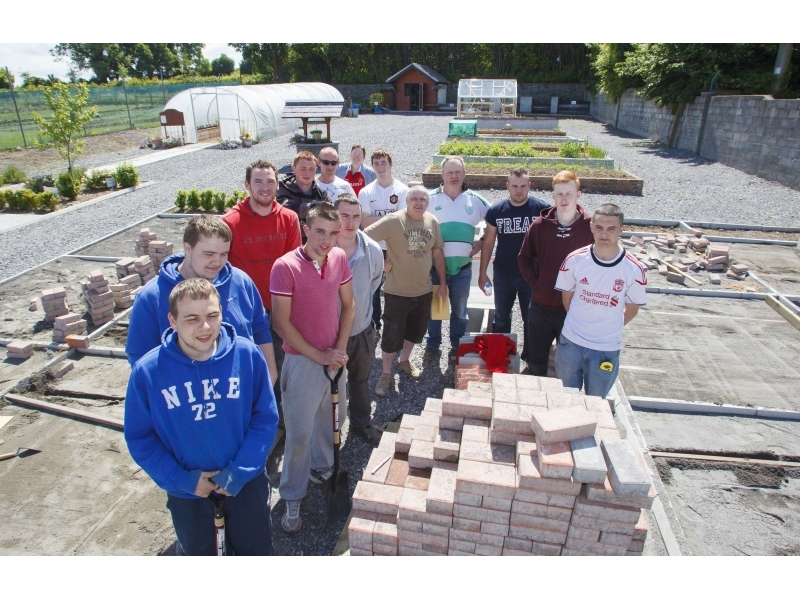 The Applied Construction Skills programme is a full time 26 week course taking place in Banagher College of Further Education (the Old Secondary School). This course is certified at QQI Level 4. 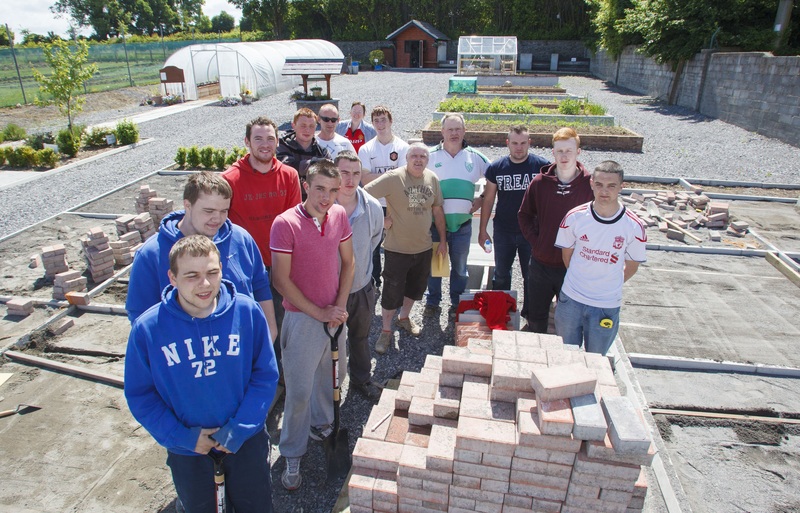 This course replaces the Landscaping & Horticulture course which previously ran at this location. 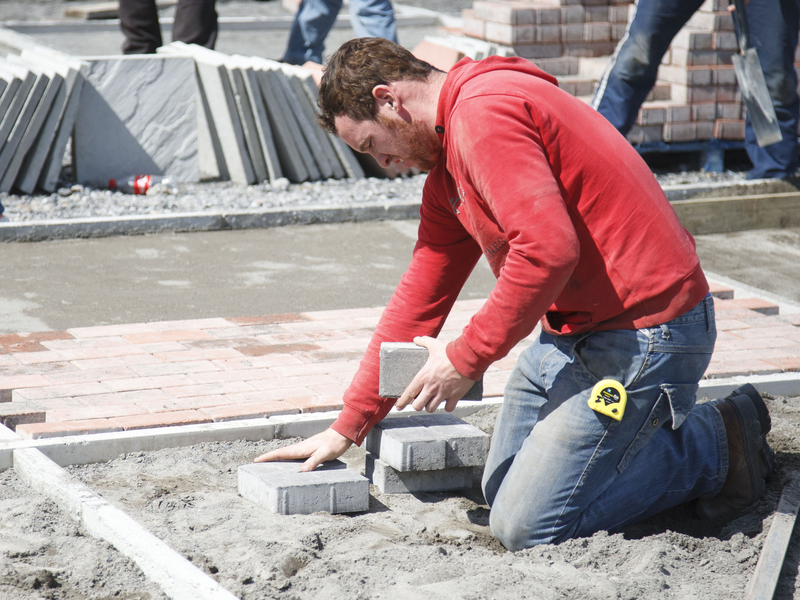 Course eligibility is primarily aimed at persons between the ages of 18-35 years, who may be without formal educational qualifications or have achieved less than 5Ds in the Leaving Cert. There is a training/ travel allowance to participants where applicable. Suitable candidates will be selected through an interview process. What we are looking for are persons that are motivated and have a positive attitude towards working in the construction sector. 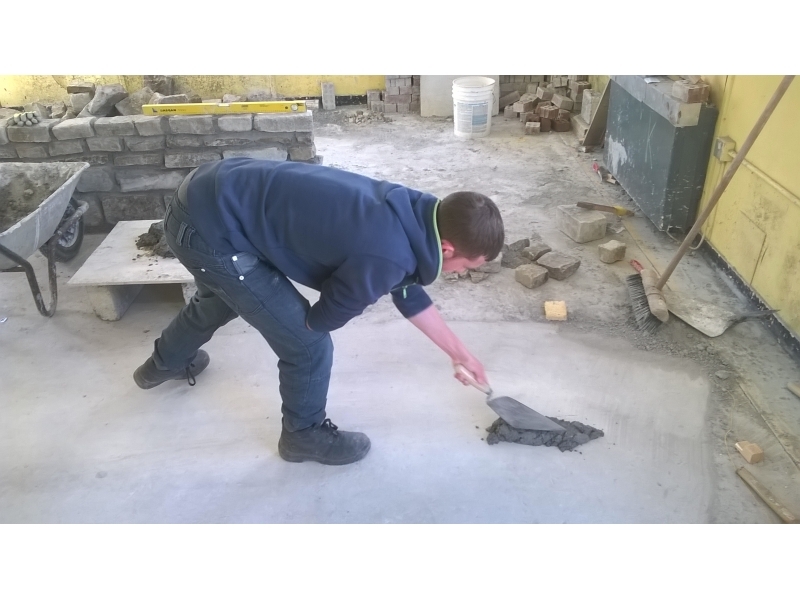 To provide skills in Construction to include: Concreting, Kerb, Flag and Paving Laying, Woodcraft, Workplace Safety, Work Experience, Team Working, IT, Functional Maths. 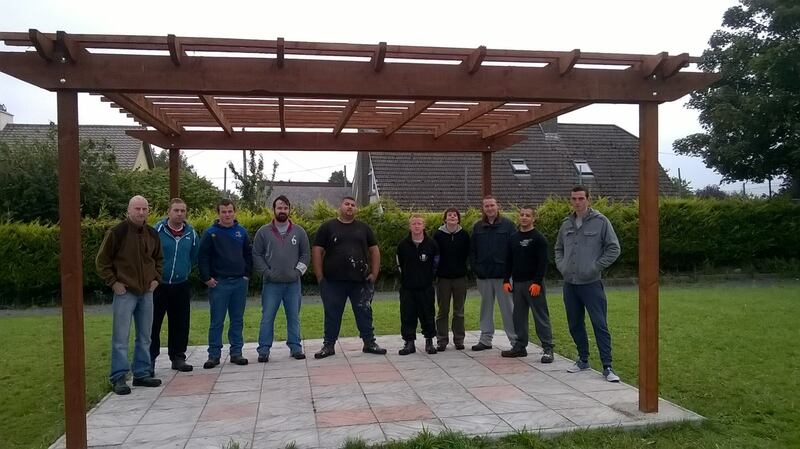 To provide valuable experience in construction related employment. 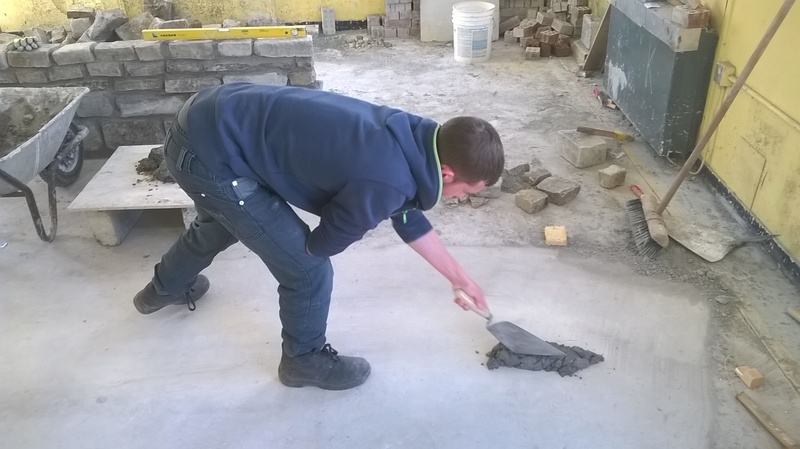 Through a series of practical projects on site and a work placement with an employer, learners will develop the necessary skills to assist them in gaining employment in this industry.